Defender Daniel Ayala was sent off seconds after Grant Leadbitter's opener for hauling down Fernando Forestieri. Captain Leadbitter had put the Premier League side ahead after the break when he curled a free-kick into the corner. 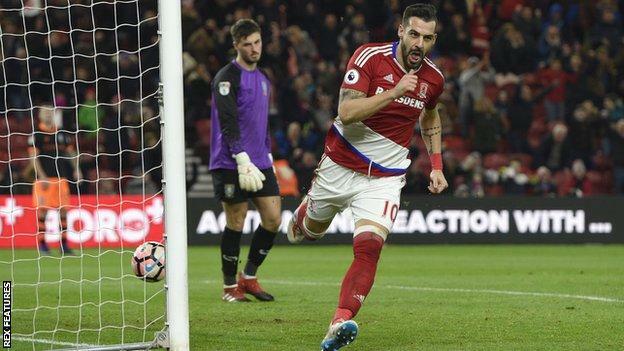 And Boro doubled their lead within 10 minutes when Alvaro Negredo deflected goalkeeper Joe Wildsmith's poor clearance into the empty Owls net. Marten de Roon added a late third when he smashed in from the edge of the penalty area.